I have a full time job that I am trying to quit. I got a call back for a job interview but I am not sure how to go, since I have to keep working if this interview doesn’t pan out. What should I do? 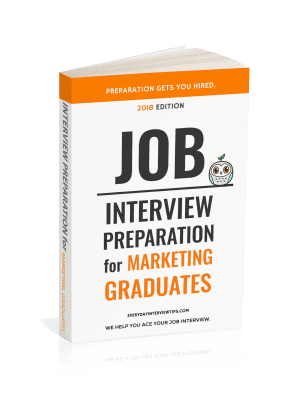 When scheduling your job interview, notify them that you currently have a full time job, and ask if they can do the interview either very late or very early. They will understand. They may not be able to accommodate you, but they will understand. In some cases this will be enough, as hiring managers are often paid to work after business hours to interview candidates. If you cannot find a time that is not during business hours, you will need to come up with an excuse. The first thing to do is see if you can schedule a vacation day or call in sick if you have sick days. Sometimes these will be enough. If you still must go to work, consider leaving due to “illness” or “taking a late lunch.” If you are not feeling well or you do not need to be in the office, your current company should allow you to leave without issue. That’s really all you can do. Rest assured that the company that is interviewing you will understand if you have scheduling conflicts with your current job. It is your current job that you need to lie to. Don’t, however, tell your interviewer what your lie was. If they ask, simply say that you had some vacation time and took a few hours off for the interview or that you completed your work early. If you need to get out of work, you need to lie to your work. Don’t tell the interviewer what your lie was. 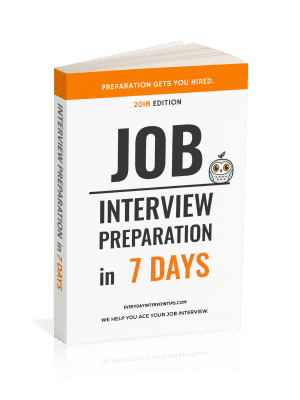 Claim you took vacation time for the interview or that you completed all of your work early.